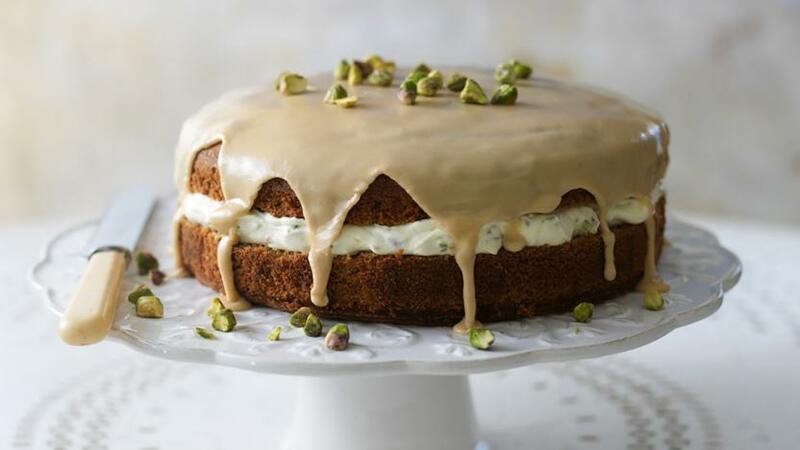 Try James Martin's coffee cake with a difference: flavoured with aromatic cardamom and served with a delicious pistachio cream. Grease and line a 23cm/9in deep cake tin. Place the butter and sugar into a bowl and whisk until light and fluffy. Add the eggs, one at a time, beating between each addition until well incorporated. Add the coffee and ground cardamom seeds and mix well, then fold in the flour. Pour the mixture into the cake tin, transfer to the oven and bake for 20-25 minutes, or until golden-brown and well risen. Remove from the oven and allow to cool. 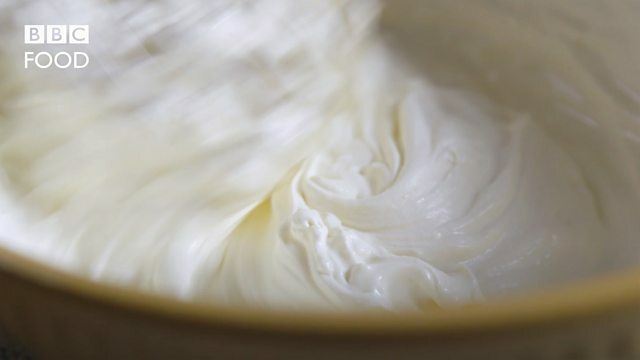 For the filling, place the cream into a bowl and whisk until soft peaks form when the whisk is removed. Add the icing sugar, ground cardamom seeds and pistachios and whisk gently until the mixture forms firm peaks. For the icing, place the icing sugar into a bowl, add the coffee and mix together until smooth. 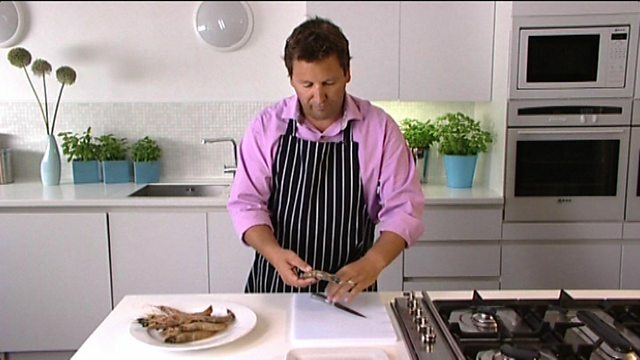 To assemble the cake, carefully cut the cake in half horizontally with a bread knife and place the bottom half onto a plate. Spread the pistachio cream over the bottom half of the cake, then top with the other half. Spoon over the icing, allowing it to drizzle down the sides of the cake. To serve, cut the cake into wedges and place onto serving plates.